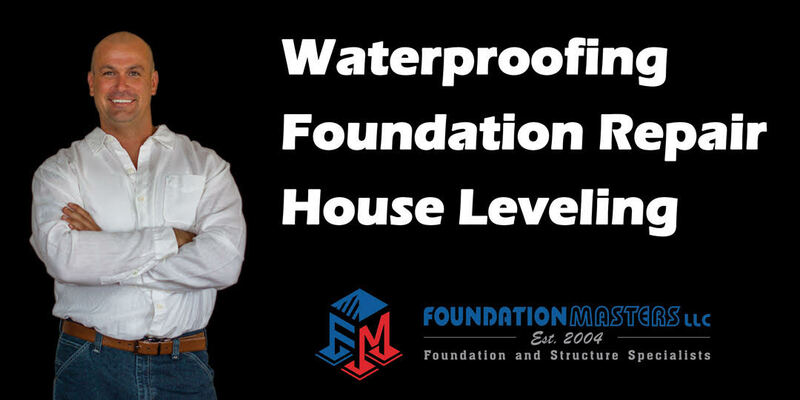 Foundation Masters, LLC is the leading Foundation Repair Contractor in Kissimmee, Florida and the State of Florida. Foundation Masters, LLC will provide a complete solutions for any Foundation Problem or Sinkhole Problem. Jeff Earl or Civil Engineer Ken Sands P.E. will provide you with a detailed contract soon after your free Foundation and Sinkhole Inspection. Foundation Masters, LLC is the expert in Foundation Repair and Sinkhole Repair in the Kissimmee, FL area. Foundation Masters, LLC also provides service to the entire state of Florida. For more information on Sinkhole Repair, Sinkhole Inspection, Foundation Inspection and Foundation Repair in Kissimmee, FL please contact us.